Call for prices and the best times to go. We offer fabulous sightseeing opportunities from our stable, comfortable boat. 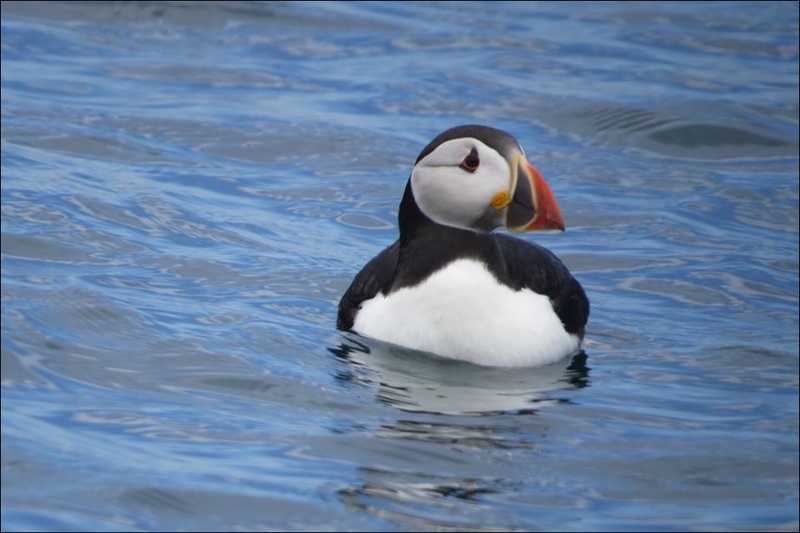 Pembrokeshire`s best for Puffin, Seal, Gannet, Guillemot, Razorbill and Dolphin watching. Explore some of the most stunning coastline in the British Isles. A trip can be tailored to suit your group.